Underlined episodes introduce a recurring character, items, and/or semi-important events. Bolded episodes are directly linked with the overarching plot. Italicized episodes deal with character backstories and personalities and are highly recommended for understanding what drives each one of them. All other episodes are (mostly) pure filler, but highly recommended. 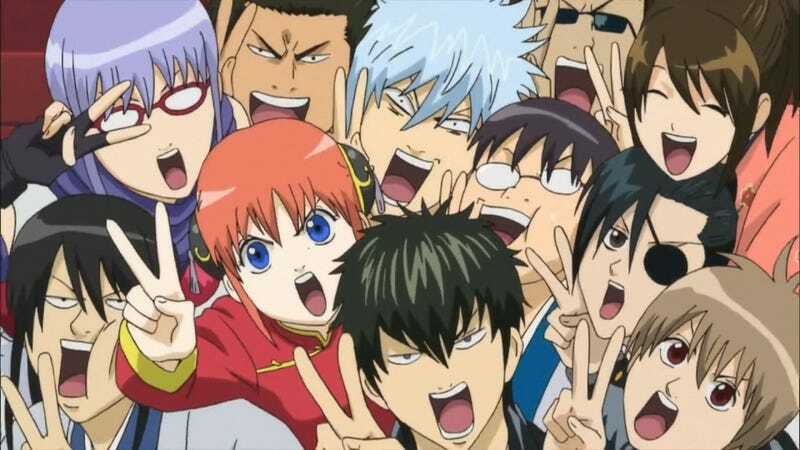 Alternative: In place of watching the Benizakura arc, you can watch the film version (typically called Gintama: The Movie) of it instead. No new content is really added to it, but it does look and sound really good compared to the TV version. Warning: DO NOT watch the ED during the Yagyu arc until the end of episode 80; there’s a blatantly obvious spoiler in there. Recommendation: Watch all previous underlined episodes before watching the The Four Devas arc. Note: This movie is really just a filler arc for the most part. Still fun enough though.